Our skin is a reflection of the inner state of our bodies. All of the marks and discoloring’s a great way to determine, whether we are dehydrated, stressed or simply tired. This is why a healthy and glowing skin is not only the reflection of our outside appearance but also our inner health and we need to take good care of it. 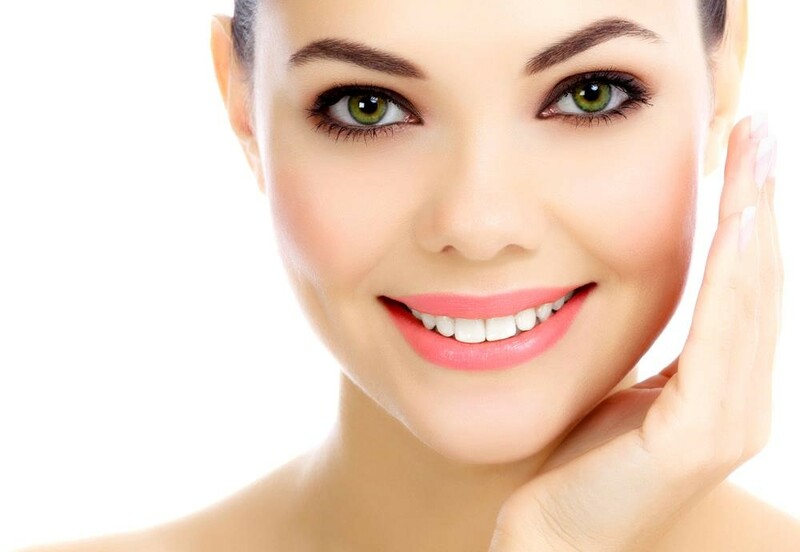 If you are interested in how to achieve that perfect, glowing and youthful-looking skin, then here are few helpful tips. 1. Avoid sugar You have probably heard this advice before, but if you haven’t taken it seriously, then it is the right time to start doing so. Sugar causes not only breakouts on our skin, but is also causes loss of collagen and elastin, which are crucial for our skin. After sugar gets into our bloodstream, it breaks down and connects with protein molecules, which are also found in collagen and elastin. This later results in loss of collagen and elastin, and causes our face to wrinkle and sag down. 2. Sun protection This is another well-known fact that you should start taking seriously. 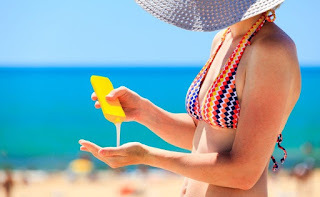 Sun is one of the biggest dangers for our skin and too much exposure to it, can lead to the development of skin cancer and other skin-related diseases. You should always use SPF protection, especially in the summer when the sun shines the brightest and most often. Those of you who frequently fly on planes, should also stay away from windows and protect your skin from the sun rays coming through, because you are much closer to the sun when you are on the plane, than when you are on the ground. 3. Avoid stress This is easier said than done, but if you really want to look youthful and protect your skin from damage, make sure you find a good way to relax and rejuvenate after a stressful day. Stress is something that is unavoidable these days, and we can’t do too much about it. The best way to fight against it is to relax and give you a nice spa day, away from all of the problems. 4. Beauty sleep Another great tip (that you are going to love) is more sleep. Sleep is crucial for our body and therefore for our skin too. There is a reason why the phrase “beauty sleep” was invented, and it definitely reflects the end result that you are going to see, on your skin, after you’ve had a good night sleep. 5. Prevention And lastly, prevention is the key. If you want to look young and more importantly, if you want your skin to be healthy from inside and outside, give the best care possible. Always take your make-up off at night, use the best anti-aging night cream, visit your dermatologist to find out more about your skin and her needs and don’t expose your skin to something that could damage it. Avoid spending too much time in the sun and also avoid sunbeds. A lot of fresh fruits and vegetables are always a good idea, especially if you want your skin to reflect your inner health.